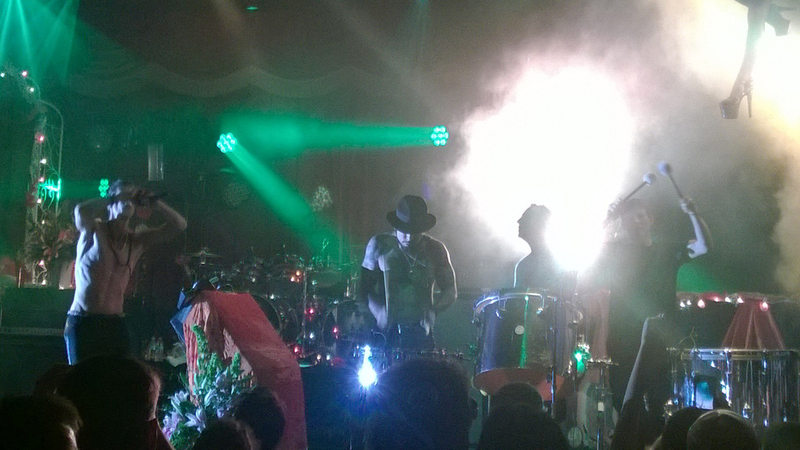 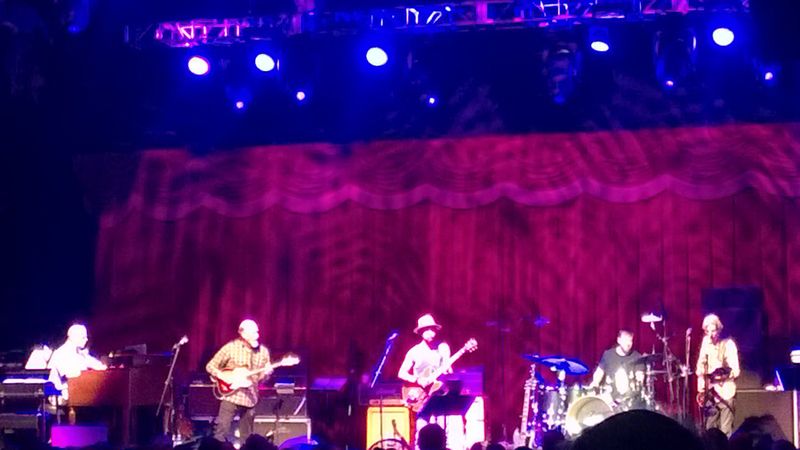 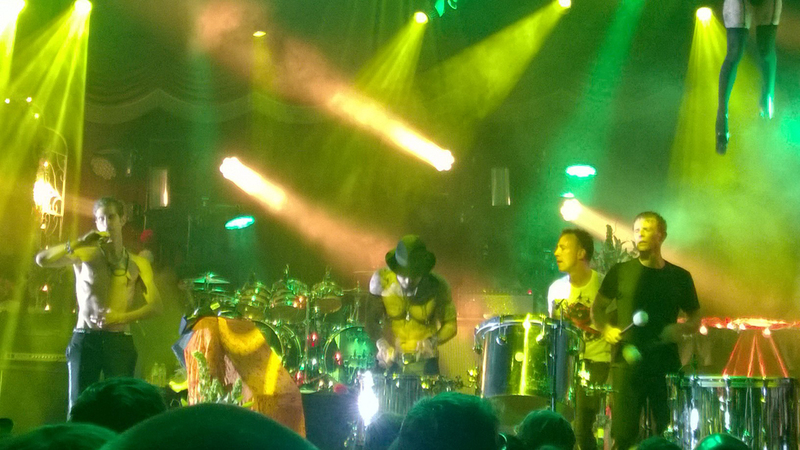 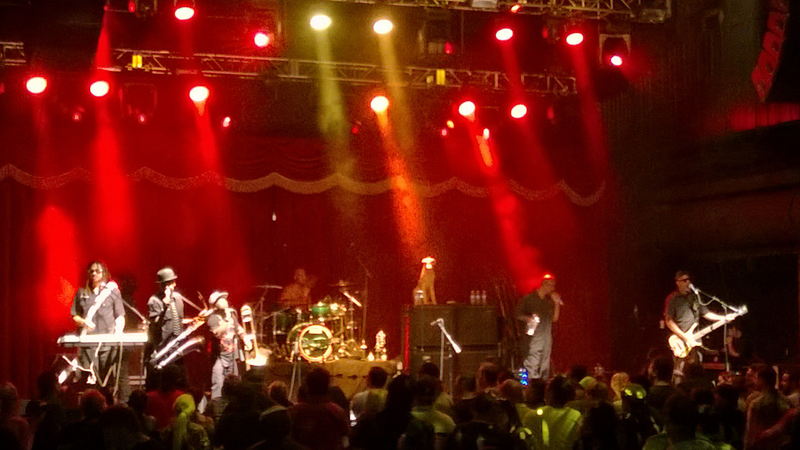 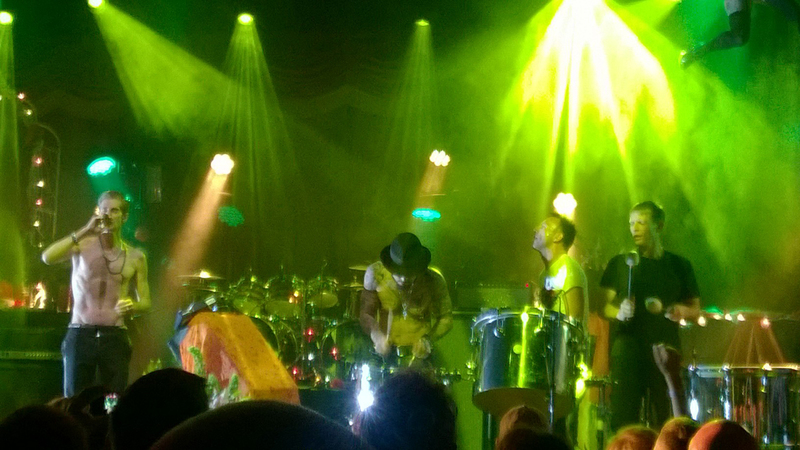 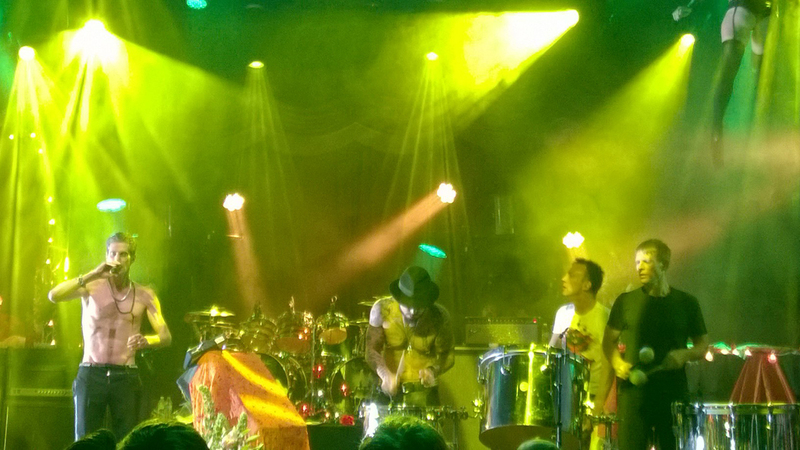 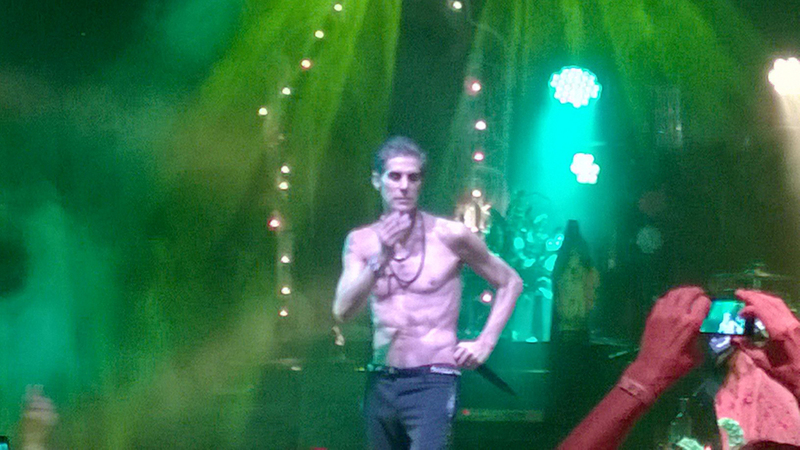 A few pictures from Jane’s Addiction, live performance at the Brooklyn Bowl, Las Vegas. 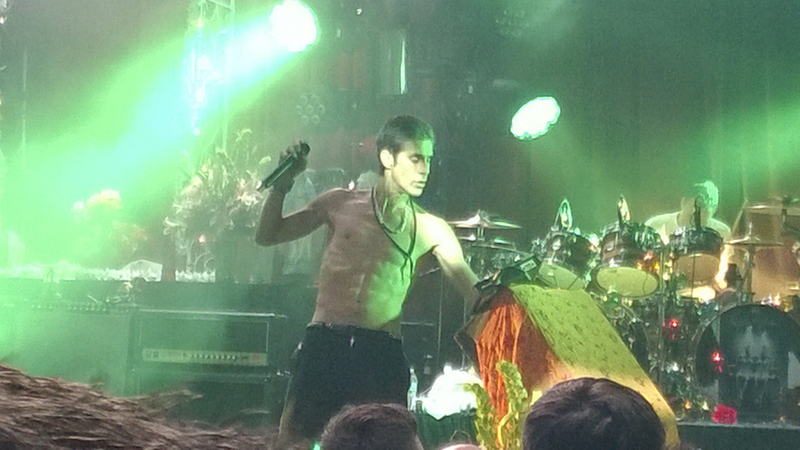 Spring 2014. 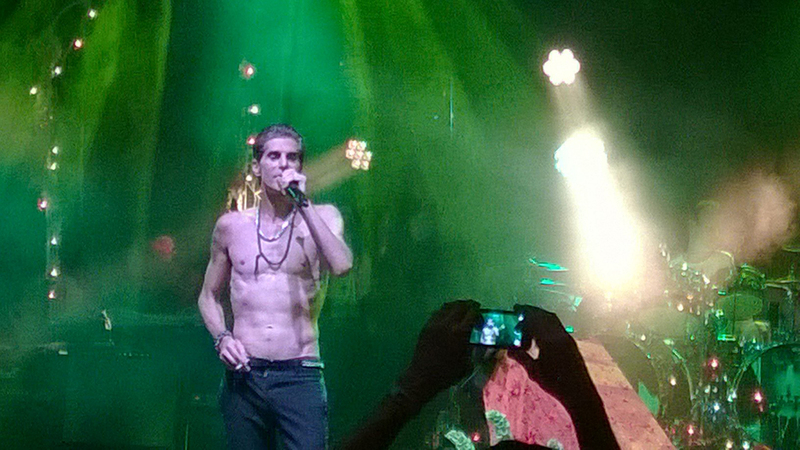 Jane’s Addiction started in Los Angeles around 1985. 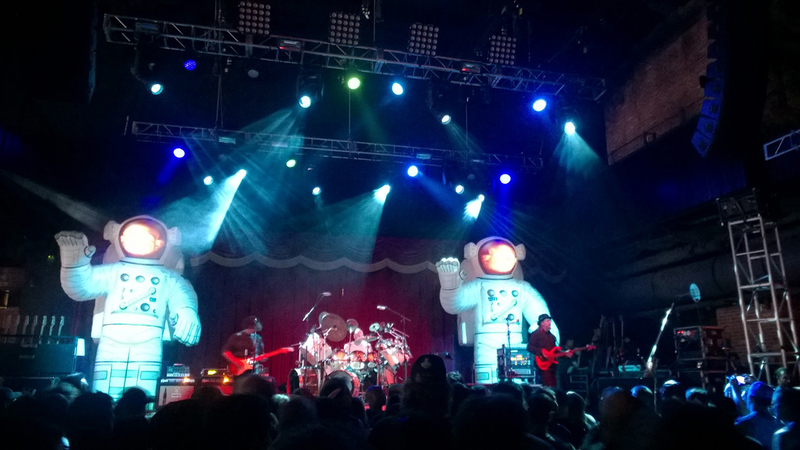 My personal favorite is “Been Caught Stealing.” Pictures courtesy of our buddy, Barry Ostrowsky. 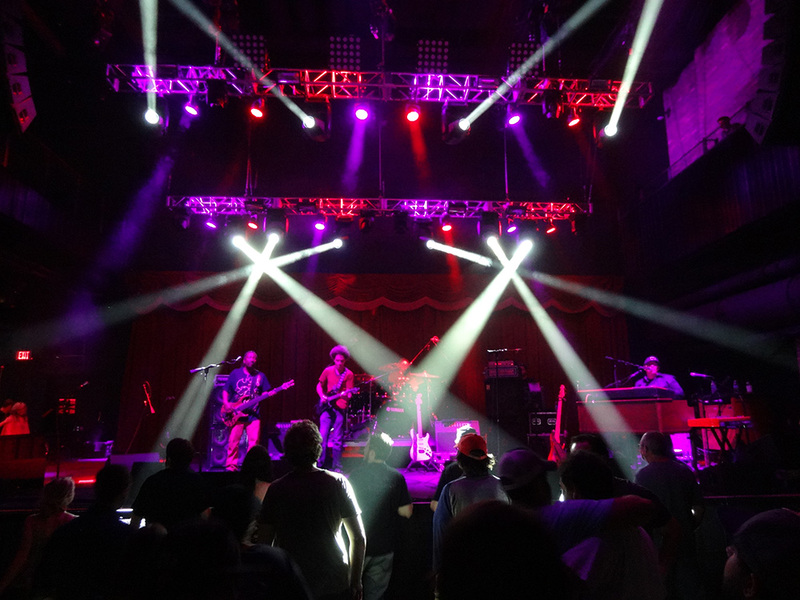 Also watch Barry in two YouTube videos, “Fireside Rock Chats,” covering the 22 performances he’s experienced this spring, plus a quick tour of the upstairs of the Brooklyn Bowl.